Before the mediation we contact all parties to discuss a suitable mediate as well as the venue and timetable. We help you work out who needs to attend and check the authority to settle. Once a mediator has been selected, the mediator would check in with all parties to hear a little of what the issues are and to answer any questions. Before the mediation we ask for brief written summaries of the dispute, or position statement, and any necessary supporting documents at least 7 days in advance of the mediation. On the day an Agreement to Mediate is signed (if possible in advance) which ensures Confidentiality. We ensure anyone present signs the Agreement to Mediate. Mediation usually begins by meeting with each side individually and then preparing for an opening session with everyone present. This gives an opportunity for some uninterrupted speaking time to understand and listen to the position and needs of all parties. Sometimes this session can continue with all parties present. Issues can be clarified and a general exploration can commence. It is often through listening thoroughly that parties find ways of settling the dispute. Parties may then move to private meetings in separate rooms. There may be issues a party may wish to discuss with the mediator, or their legal representative, in confidence. It also allows the mediator have a discussion with that party and work out what their priorities are where any ‘red lines’ are. A mediator never reveals what is said in such a session without the express and explicit authority of that party to do so. We may shuttle between rooms, return to everyone being in the same room, or ask specific people to get together. 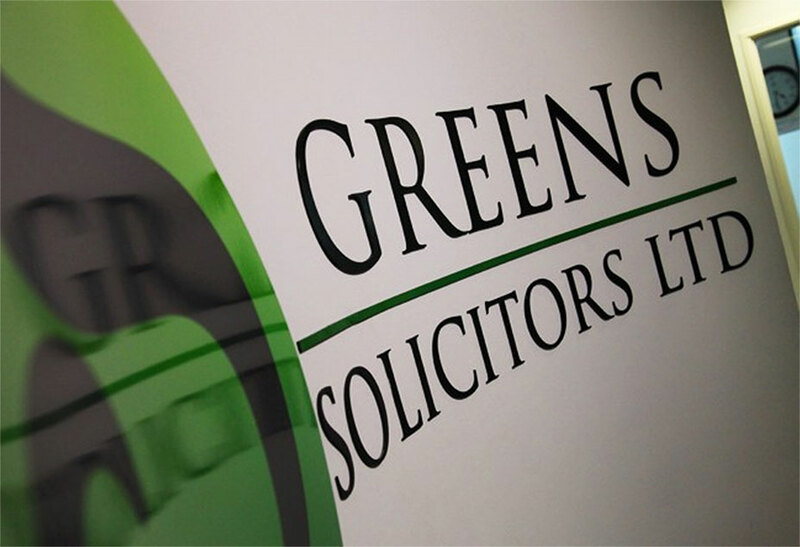 Sometimes with solicitors alone, sometimes one party or even parties without legal advisers when people with authority to settle might meet usefully meet alone. Often, small pieces of the puzzle comes together first followed by full agreement. If agreement is reached, a Settlement Agreement is drafted, usually by the lawyers present and read, reviewed, discussed, reality tested and checked out by all parties and legal advisers, it is then signed by all parties and at which time it becomes a legally binding contract and can be linked to any proceedings. Although the overall success rate of mediation remains constant, with an aggregate settlement rate of around 86%, there is a variation from previous years’ audits in how those settlements are achieved. The proportion of cases that achieve settlement on the day of mediation has fallen from 75% to 67%, but this decrease has been offset by an increase in the proportion of cases that settle shortly after mediation, rising from 11% to 19%. When linked to the evidence that mediations are taking longer, this change in the pattern of settlement rate may well suggest that cases are becoming harder, with parties needing longer time to reach agreement.